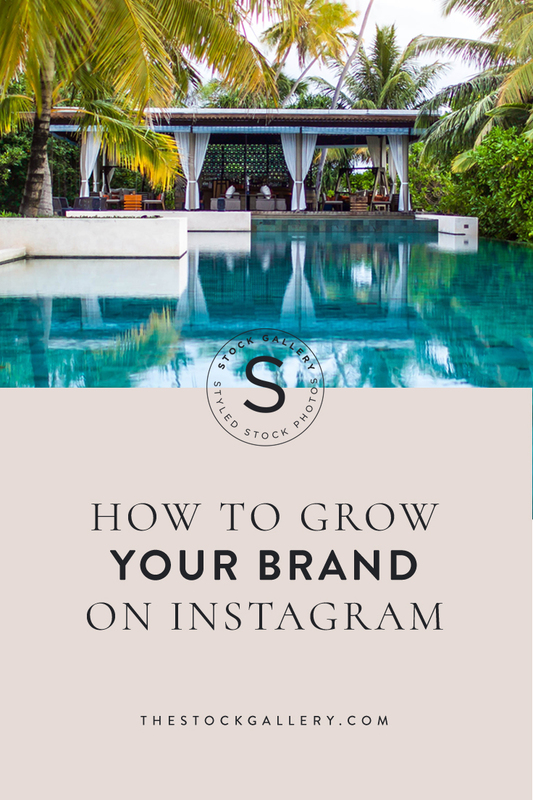 Instagram is a common place to hang out for small, personal brands. The Instastories. The motivational quotes. The personal connections. Even as a larger brand, you can still make a big impact on Instagram—with the right strategy in place. And with more than one story to tell and face to show, there’s never a shortage of content to help grow your following. Have a photographer take photos of your team members—both action work photos and some professional portraits. Use these to introduce your team, talk about your product or services or consider them custom stock and use them alongside some of your regular content. Your audience will appreciate the human touch and the fact that you’re using (and hopefully tagging) your own employees will help them get to know your business that much more. Encourage your team members to share, like and comment on your company’s posts to build engagement and expand the reach. “A day in the life” posts on Instastories are all the rage these days. Just because you don’t have a personal brand doesn’t mean that you can’t use this strategy. In fact, yours just might be more interesting because you have more stories to tell. Ask your team members to take over your feed for a day (or a week) and post regularly about their job duties and what their typical day looks like. Your audience will get to see your business from multiple perspectives, growing your brand’s know, like and trust factor. If you’re a product-based business, show how that product is made—from conception to order fulfillment. Clearly you don’t want to create the process in real time, but show snippets of what you do to get your product ready for your customers’ hands. Every product, service and business has a story. What’s yours? Your audience wants to get to know your business and the stories behind what you do, who you serve and why. Storytelling helps your followers feel more connected to you and it especially helps when they can relate to the story. Whether you’re service-based or create a physical product, a contest is a great way to encourage engagement and boost your Instagram following. Followers post interesting photos on their own feeds, tagging your brand, which encourages clicks, likes and follows. Or maybe you encourage Twitter followers or your email list to follow your IG feed and comment on a post. Whatever route you take, a contest gives value back to your audience and gets them excited to engage in your posts. What are your favorite ways to grow your Instagram following? We’d love it if you would head over to our own IG profile, follow us and let us know in a direct message!